Hello and welcome to the new AcademyOcean blog! A year has passed since AcademyOcean first release. We celebrated on 24 March 2018 and then we thought: “It’s a right time to share our story with you”. So here we are! It all started with our CEO’s first startup. A problem presented itself: teach new visitors and current users how to and why use our product. That’s when the educative section named “Academy” appeared on the website. It took about a month to create it. Some clients mentioned that Academy was nice and asked how they could have one like that for their SaaS. It felt like a new potential demand on the market was found. What is an Academy? An Academy is an educational tool, hence the name, but it also can be a powerful marketing tool. Repurposing existing content about a product into interesting courses will increase user retention and lead generation. 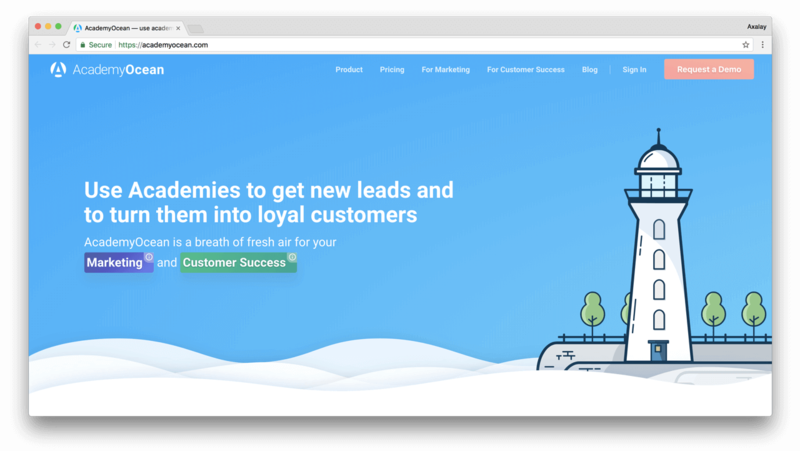 Our CEO’s experiments with cold emails have shown that the problem — lack of customer education — indeed exists. And we decided to focus on solving this issue. It was also the time when we came up with the name “AcademyOcean” and decided to use it as our new brand. There was a landing page and static pages of future product, but there was no working web application. Then we created clickable mockups using Invision App. 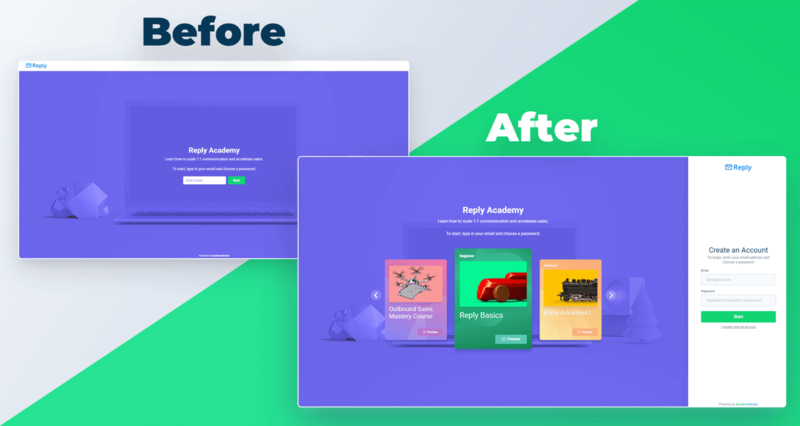 We showed these clickable mockups to the companies that responded positively earlier. We finished the first version of the website and continued development. At that time, AcademyOcean had a four-person team: designer, developer, customer support manager and CEO. Finally, this day has come! Hurrah for our newborn working product! Well, we still had to learn how to sell it. Here come first sales. 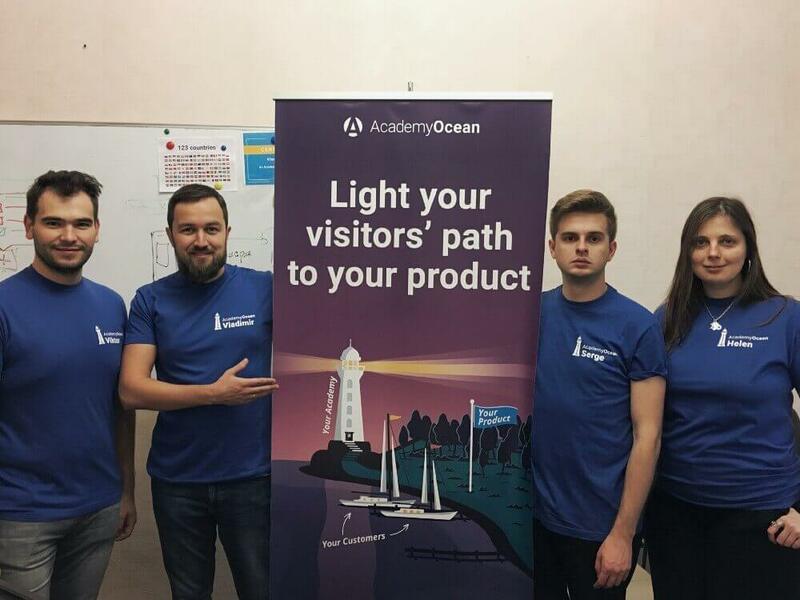 Companies started to buy AcademyOcean when we changed our positioning and marketing strategy. We stopped focusing on product features and started translating the value that our product brings to customers. Crucial point. 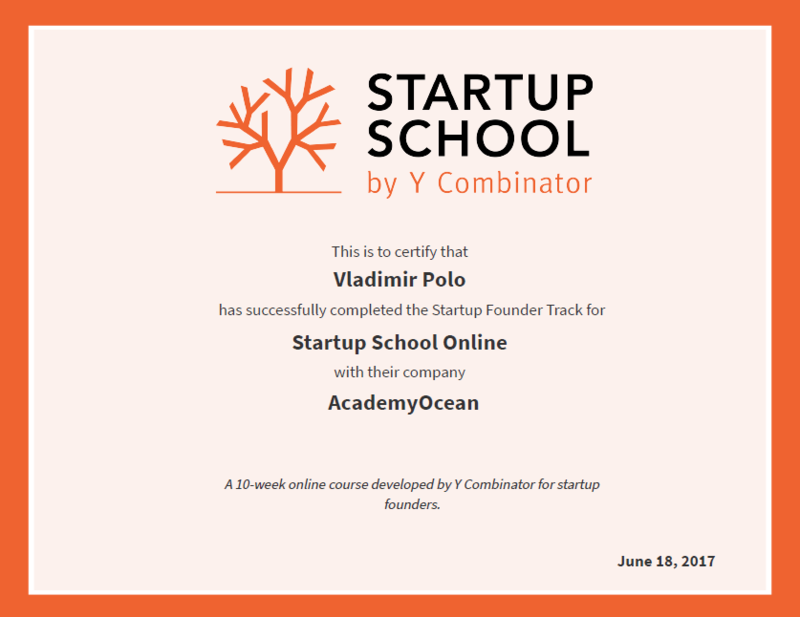 Our CEO offered AcademyOcean for free to several companies. The idea was that these first real users would give us necessary feedback. These companies, in their part, benefited from using the product costing several hundred dollars for free. Serpstat Academy was the first one we made for a client. While our clients were busy creating their Academies (here are some examples: academy.promorepublic.com, academy.reply.io and courses.competera.net), we made our big checklist. Reaching each goal was a motivating experience. 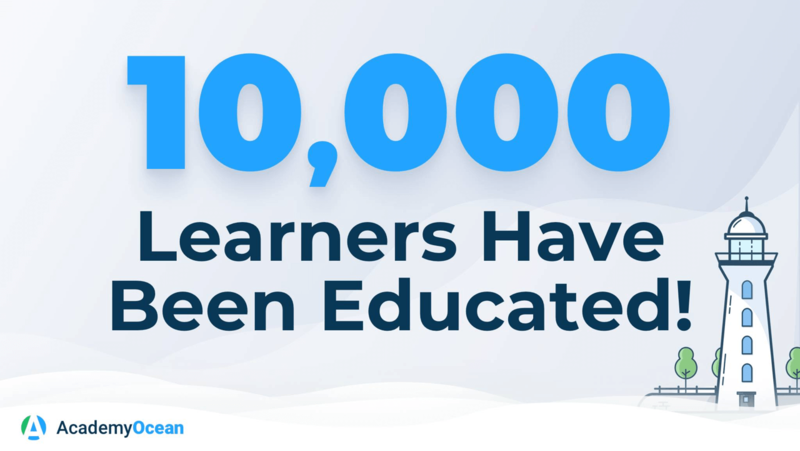 First milestone — 1000 learners have been educated in our clients’ Academies. 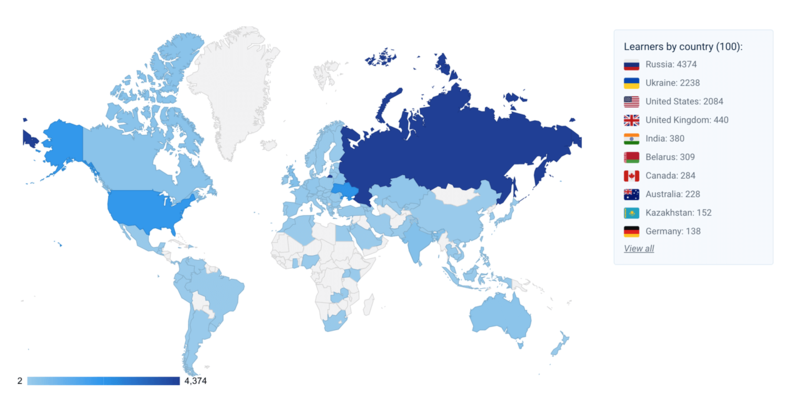 Learners from 100 countries studied in our clients’ Academies. We were amazed when we looked at this map for the first time! First, we improved Academies looks and made them more attractive. It was the important step in the development: many our clients wanted their learners to see courses preview. So we created a brand new look for this page, making Academies even more interesting for readers. Second. We felt ready for a conference and decided to take part in the SaaS Nation conference. 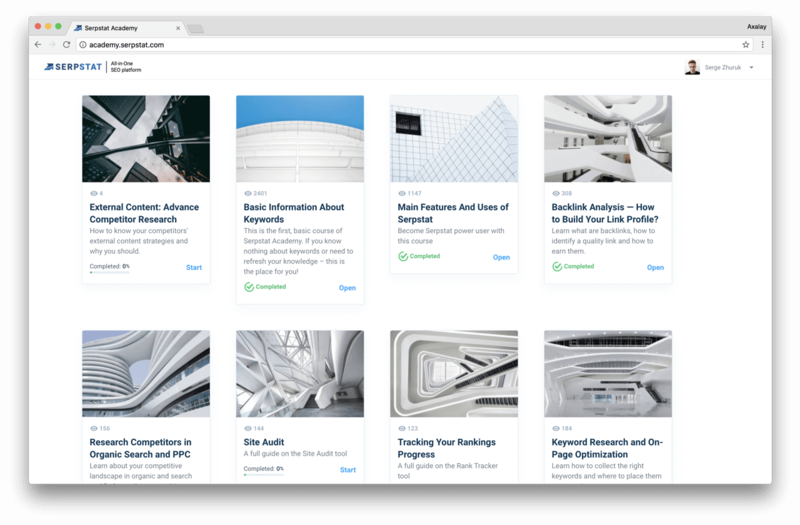 By the way, we provided our platform as a tool for presenting content from previous SaaS Nation conferences. Much more people learned about AcademyOcean. New milestone! 10,000 learners from 135 countries have been educated in our clients’ Academies. and launching redesigned version of our website. Check it out! Until this moment, all of our news was announced in our CEO’s Medium blog. 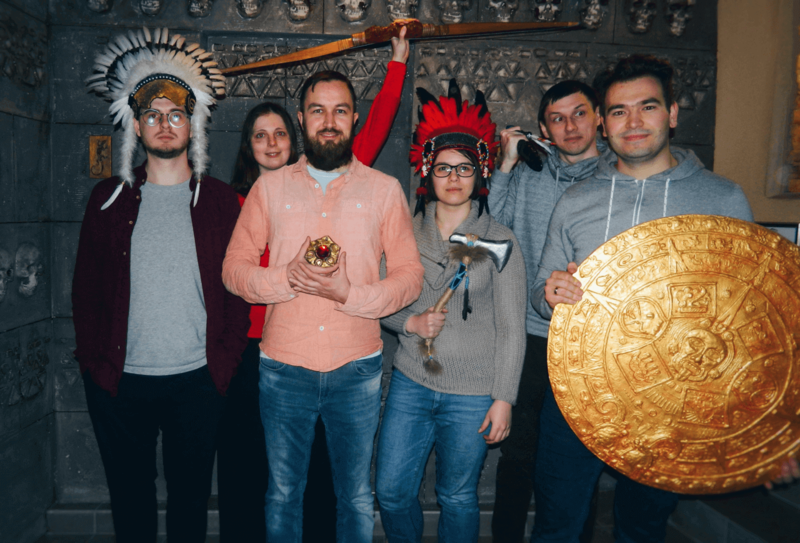 But now you can read about our updates, development, use cases and news about AcademyOcean team right here. We will add new posts about once a week. Subscribe to our updates and let’s keep in touch!